"Come on, Dels. This is booorrring." Cordelia&apos;s best friend, Annabelle groaned as they both worked on math homework. "Why can&apos;t we do something fun?" Cordelia sighed and closed her math book. "I wanna study so I don&apos;t fail the math test. Do you wanna fail that math test?" Cordelia asked Annabelle. Annabelle huffed and shook her head. "Well no. I don&apos;t. But I just think since we&apos;ve been studying this damn math for three hours straight, we&apos;d give our brains a rest. Like... I don&apos;t know. Go walk around the track or something. I get you don&apos;t wanna fail the test but you have to agree with me that after 3 hours of studying, we need a break." Cordelia sighed. "Okay. Let&apos;s go walk around the pack for awhile. But only for about an hour. Then history homework. Is that an okay deal?" She asked her best friend. Cordelia was always jealous of how beautiful her best friend was. Annabelle was fair-skinned, her face was freckled, big, bright blue eyes, and long wavy locks of dirty blonde hair. Annabelle was a good 30 pounds lighter than Cordelia, only weight at about 120 pounds and Cordelia weighing 150 pounds. She didn&apos;t see herself as fat in anyway but she always felt like it when she was around Annabelle. But she was way taller than Annabelle. Annabelle was 5&apos;3" and Cordelia was 5&apos;11". The two teenage girls exited Cordelia&apos;s home. She lived by herself in the pack since her eighteenth birthday but her parents&apos; home was only three homes down in chase she needed anything or there was an emergency. "So. How&apos;s the whole, tryna find a mate situation coming along?" Annabelle asked Cordelia as they walked to a field near their pack location and just walked around the field. Cordelia shrugged. When you turn eighteen, you usually are able to find a mate right away. So, depending on the pack or the pack alpha, you have a little ceremony or something to help usher the mating. Cordelia and Annabelle&apos;s pack, Blue Fire, doesn&apos;t really make a huge deal about the situation because the alpha and pack leaders believe that it isn&apos;t the whole packs&apos; business whether the teen finds a mate or not at eighteen. 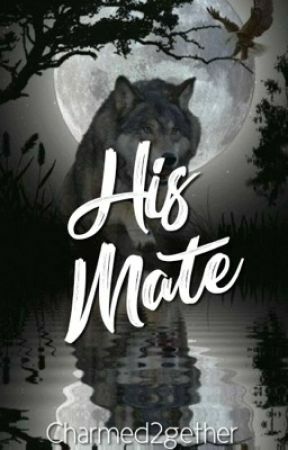 Usually just the teen&apos;s family and maybe a few of their close friends in the pack come to the pack house and the alpha and elders find a few guys (or girls if your guy. Or gay.) the birthday person&apos;s age and see if any of the others their age are compatible mates. But it wasn&apos;t a big deal if you didn&apos;t find your mate when you turn eighteen. The Blue Fire pack wasn&apos;t too worried if you didn&apos;t find them by eighteen. Cordelia shrugged. She hadn&apos;t found a mate then and, even a year later, she still hasn&apos;t found one in the pack. "Eh. Haven&apos;t found one yet. Hope I can find one soon. But I&apos;m only nineteen. So I&apos;m not worried about it." Cordelia said, giving another shrug. Annabelle had found a mate when she was eighteen. His name&apos;s Lowell and was twenty years old, like Annabelle. He, too had fair skin and freckles but had brown hair and honey colored eyes. Annabelle kew instantly that he was her mate and Lowell knew too that she was his and the rest was history. And recently Lowell had proposed to Annabelle and they were already planning a wedding. Even though everyone knew who&apos;s mate was who, there were still many mates who got officially married. Like Cordelia&apos;s parents were married even though everyone knew they were mates. Annabelle&apos;s parents weren&apos;t officially married though. It wasn&apos;t necessary to get married once you found your mate. Just as long as you went through with the mating stuff, the two would be golden and together for life. 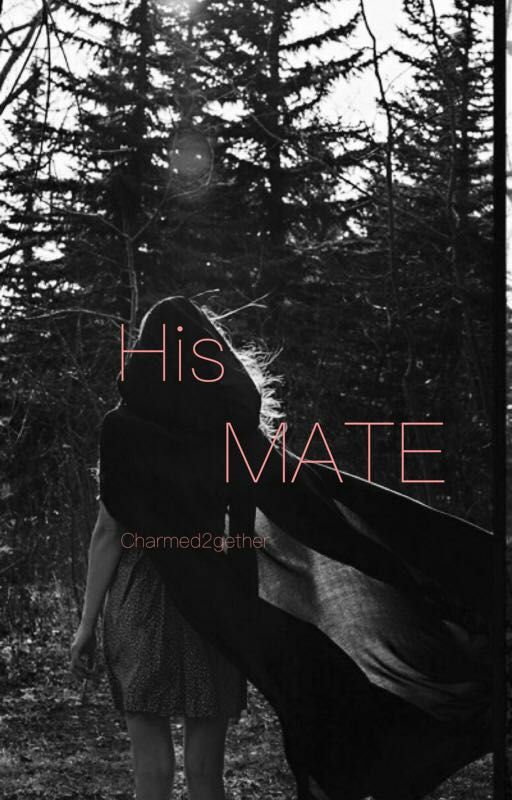 Or if one of the two dies, the one who is still alive, can&apos;t have another mate. Ever. It wasn&apos;t really a rule to not get another mate after your first mate died but it was just the one who kept on living would never emotionally get over it. So mates were advised not to. "Hey what are you two pretty ladies doing out here when there&apos;s going to be a storm?" A voice from behind them called. They turned around to see Lowell. "Hey, babe!" Annabelle calls to him and we pause in our walking so he could catch up. "Hey, beautiful." He smiled at her and gave her a side hug. "Hey Delia. How are you? Haven&apos;t seen you in awhile." Lowell said and beamed at her. Cordelia shrugged. "I&apos;m okay. How are you?" Cordelia asked him as they started back to the pack. "Never better." He smirked as he grabbed Annabelle&apos;s hand. They got back to the pack when it started to drizzle. "Do you two want to come over for dinner? My mom&apos;s making lasagna and she asked if you&apos;d two would like to come over." Lowell asked as they all headed towards his house. Annabelle shrugged. "Sure. I&apos;d like to come. Dels?" Annabelle looked at Cordelia but Cordelia stopped. "I gotta get back home. I would, but I think my parents wanted me to stop by for dinner. Thanks though Lowell. Maybe next time." She waved bye to the two and left for her parents&apos; house.